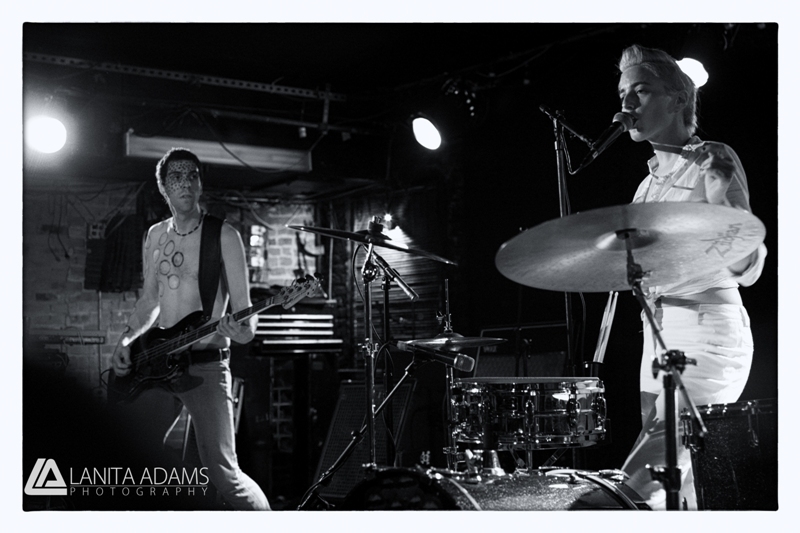 Back in O ctober, we were at Mercury Lounge to watch Hank & Cupcakes heat things up. So, today we have for you a clip from that show. They're performing their cover of "She's Lost Control." Even though the camera audio is a bit dodgy, you can see why they're a must see band; they're infectiously fun and funky.